Dining table is the centerpiece of every dining room. It is the most essential dining room furniture. Whether it is a family dinner or you have guests to entertain, dining table is the best place of gathering together. There are varieties of dining tables available in market but you need to choose the best from it. For making this task simple, just go through following most important points that need to be considered while buying dining table. 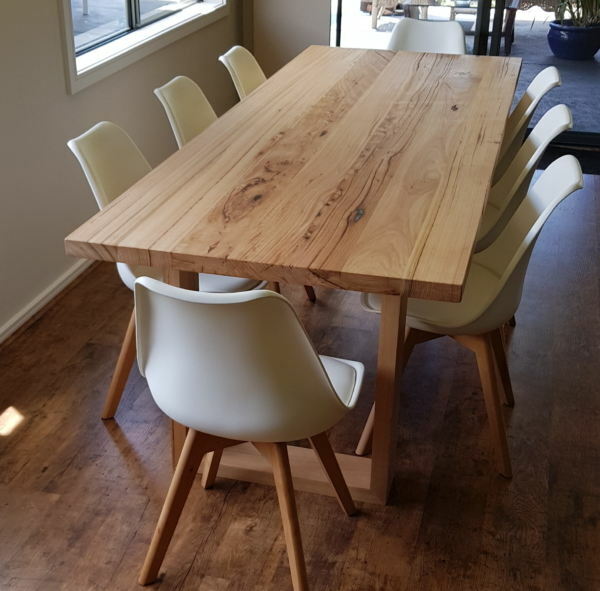 It is always a good choice to select wooden dining tables in Melbourne as it is strong as well as durable as compared to other types of materials. Wooden dining tables provide decorative aspect. 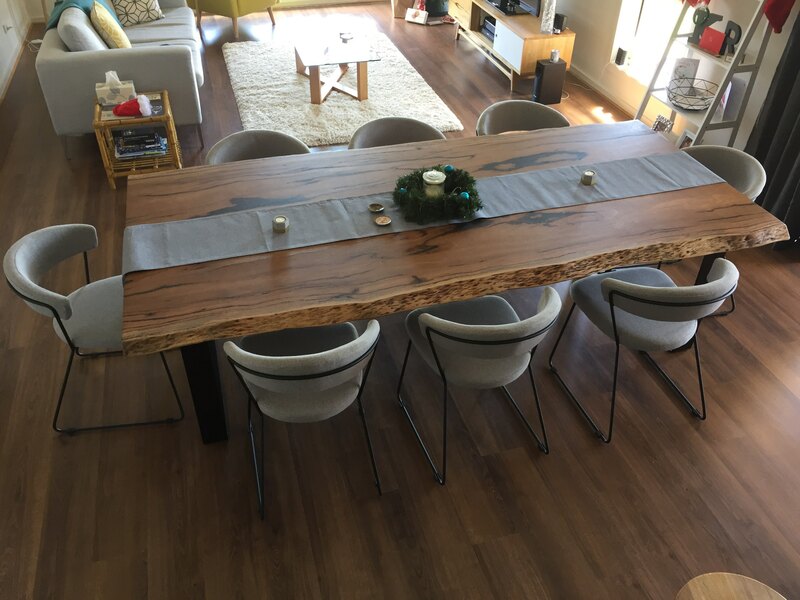 The real natural look can be achieved with timber dining table. 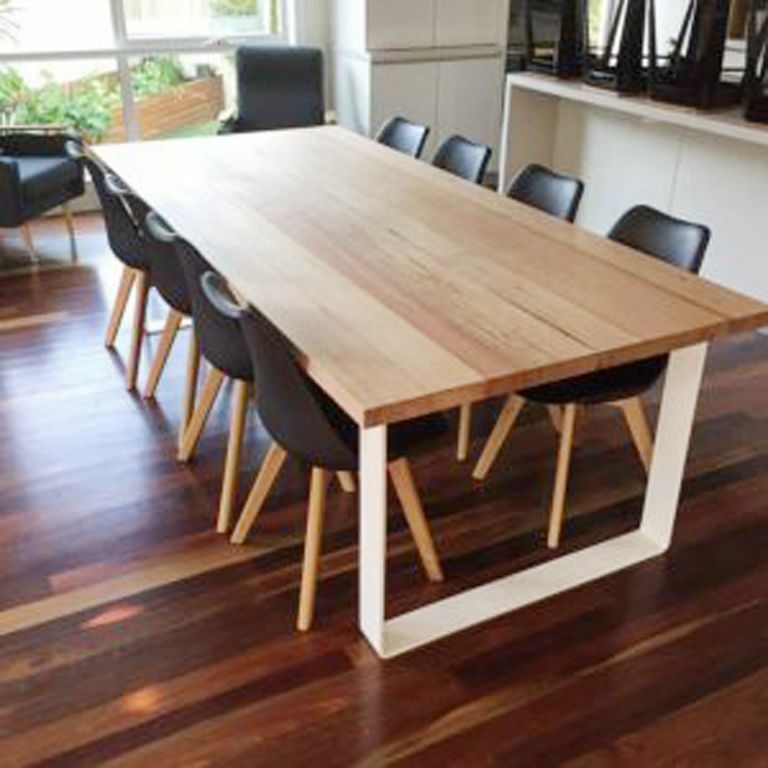 Once you have decided to have a timber dining table then you must search for the right type of timber that suits your existing decor style. 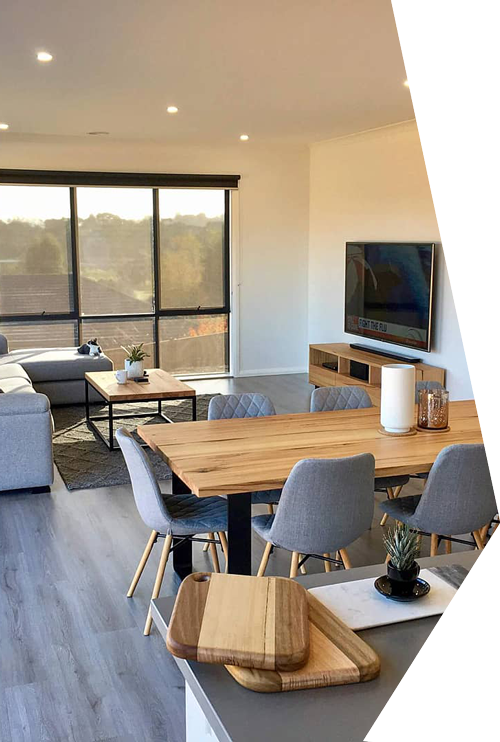 You can get a variety of timbers such as Tasmanian Oak, Victorian Ash, Blackbutt, Jarrah, Stringy Bark, Messmate, Spotted Gum, Blackwood, Wormy Chestnut, Mahogany, American Oak and American Ash. Choose the right one that goes with your interior design style. 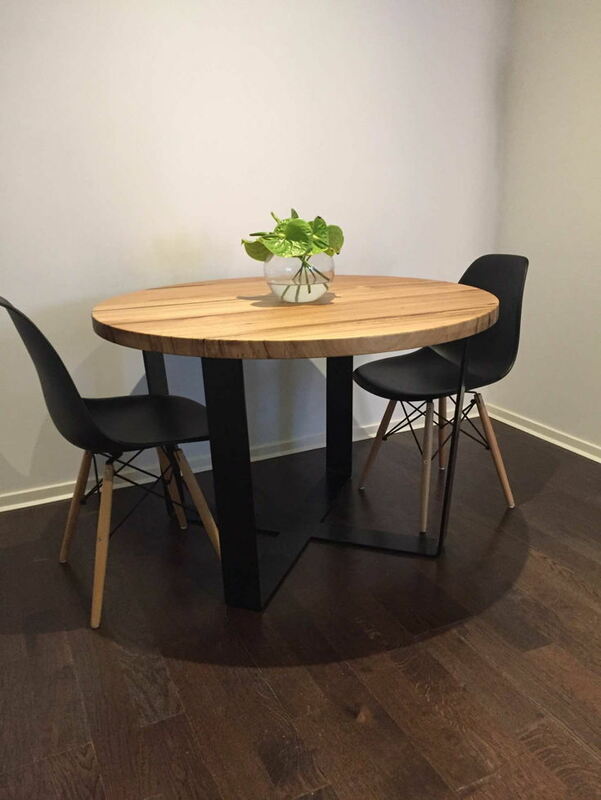 Round dining table gives more space around the corner also more guests will be accommodated around the table. Round shape dining tables are perfect for small dining areas. Rectangular dining table is the best choice for the long room and large dining area. It provides excellent leg space. Everyone on the table can easily grab the food if it is not too wide. So choose the right shape of dining table as per your dining room requirement. Before buying dining table, you must measure your dining room. According to the measurement, you should select the size of your dining table. Don’t consider the space for dining table alone, you should also consider the space for chairs and add 2 feet extra for the movement of chairs. There should be enough space to walk around the table. Also make sure that the dining table can be installed properly without any obstacles in its way of installation. It is the most important factor to enhance the beauty of your dining room furniture. Already available dining tables will not be able to match with your existing style of dining room. But custom made dining table allows you to select design that perfectly matches with your style. You can even select the leg design for your dining table. It could be Hoop legs, hairpin legs, crossed legs and so on. Mostly people prefer to have chairs with the dining table setting but nowadays dining table with bench is also in high demand. Find the right chair that suits your dining table. It’s important to make sure that the chairs are comfortable as well as elegant in appearance. 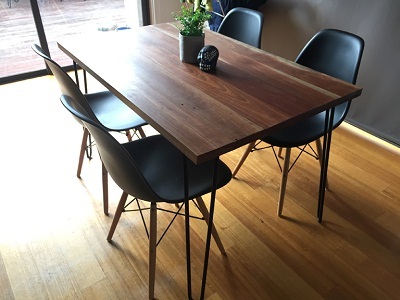 You can match the color and leg design of chairs with custom made dining tables in Melbourne. By having considered these most important points, you can purchase dining table that will be the modern addition to your dining room. 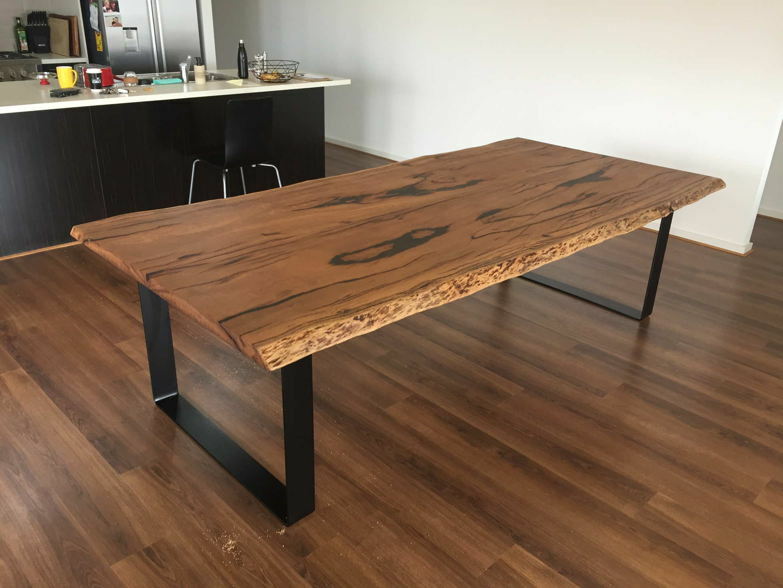 At J R Bespoke design, you can get custom furniture in Melbourne as per your imagination and size requirement.